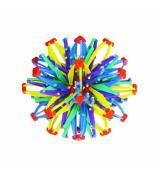 The world of award winning toys created by the mind and eye of Chuck Hoberman. 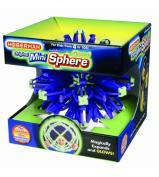 Expand and contract with a magical motion using a combination of geometry, engineering and beauty. 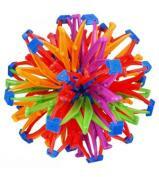 Toys you can throw, bounce, kick, spin, roll or suspend from the ceiling. Some you can also wear or even climb into-if you're small enough. 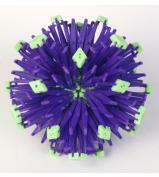 These amazing toys are tool for teaching and objects of art that are both educational and fun. 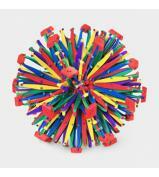 Hoberman uses technology and unique design to inspire children to be creative and inventive.